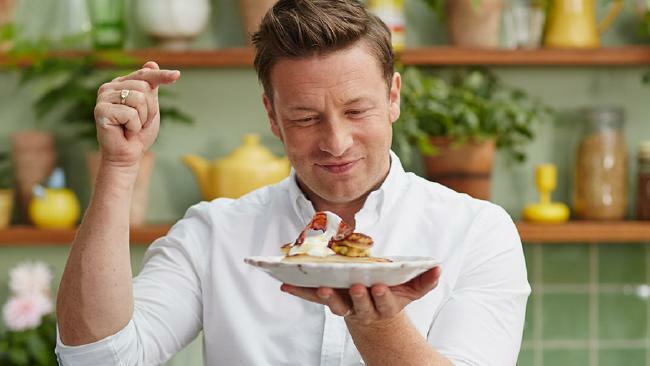 Jamie Oliver injected his own cash into Jamie’s Italian to keep it afloat. 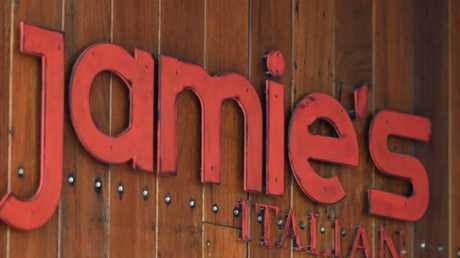 The TV chef, cookbook author, and troubled restaurateur said his portfolio - largely made up by the casual Italian chain, Jamie's Italian - had "simply run out of cash". "I had two hours to put money in and save it or the whole thing would go to sh*t that day or the next day," he said. 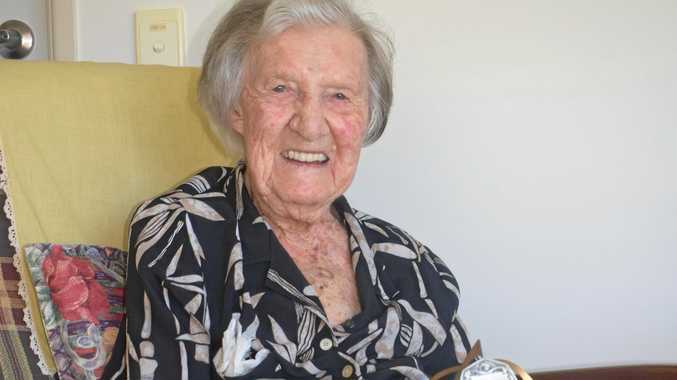 "It was as bad as that and as dramatic as that." In a frantic bid to stop his empire from crumbling, he immediately injected $13.5 million of his own cash into the restaurant chain and, in the months that followed, he invested a further $9.3 to sure up the business.